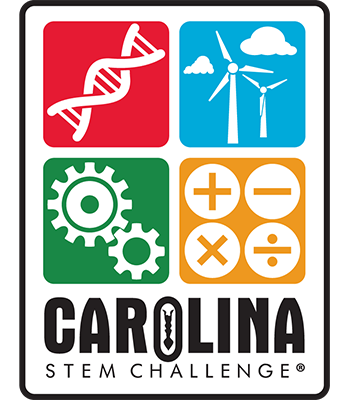 Carolina STEM Challenge®: Geothermal Kit is rated 5.0 out of 5 by 1. By studying surface area and heat transfer in real-world scenarios, your students model how to harness the geothermal energy that is generated and stored in the ground beneath them. Student groups design their own model to demonstrate the use of geothermal energy and compete with each other to implement the most effective design. They demonstrate their knowledge of surface area and heat transfer by answering questions and interpreting results. Materials for 32 students working in 8 groups of 4. By studying surface area and heat transfer in real-world scenarios, your students can model how to harness the geothermal energy that is generated and stored in the ground beneath them. Student groups design their own model to demonstrate the use of geothermal energy and compete with each other to implement the most effective design. They demonstrate their knowledge of surface area and heat transfer by answering questions and interpreting results. Materials are sufficient for 32 students working in 8 groups of 4. Rated 5 out of 5 by CHSIKICH from This is a great inquiry lab that engages students in unique activities throughout. This is a great inquiry lab that engages students in unique activities throughout. For a topic like geothermal energy which is quite abstract, this does the trick of sending home key concepts about how the energy extraction works.